The majority of investors and traders in the cryptocurrency market have never seen prices as low as they are right now. This bear market/altcoin apocalypse is already the second worst in the short history of cryptocurrencies, behind only the 2013-15 stretch that saw Bitcoin drop from over $1,100 to under $250 following the infamous Mt. Gox fiasco. With so few of the top cryptocurrencies even having working products, it’s really no wonder that the 2017 speculative bubble popped. That being said, 2018 has been a great year for technological development, and the next speculative bubble could very well coincide with the beginnings of true mass adoption for cryptocurrencies. Primarily, it means that this is a critical time period to be doing research and looking for projects with extremely solid fundamentals that will make it through this bear market and have better technology to show for it. This is an opportunity to dive into the market and search for a moonshot or two. What is a Moonshot, Anyway? A moonshot is an altcoin that can surge in value to be worth multiple times its current value based on its functionality, achievements, and reality. For an altcoin to realistically be considered as a potential moonshot, it must garner the trust of a dedicated community that will help further the project’s development and adoption regardless of market conditions. Additionally, it must have a solid technological framework that can outcompete centralized solutions in its target market as time goes on, turning “nocoiners” into customers and users simply by offering superior products and services. As Olarinoye explains, moonshots are often cryptocurrencies which have a lot of medium and long-term promise, but which are currently underpriced. Daily price fluctuations have zero impact on a coin’s moonshot potential. Instead, it’s all about the big picture and the project’s fundamentals. Note: This article is not meant to be investment advice, nor is it meant to shill a coin. Our aim is to provide an overview of the project in question that demonstrates its long-term potential. Whether or not it meets that potential is highly uncertain and depends on countless different factors. Always do your own research before investing. The future of commerce. PayPal 2.0. PayPal for cryptocurrencies. These are the very much moonshot-worthy slogans you’ll often see being used to describe Request Network. At its core, Request Network is a decentralized payment platform that offers cheaper, more secure, and more efficient transactions across international borders. The name “Request” comes from one of the platform’s most important features: the ability for anybody to easily request payment for providing a service or product by sending an invoice to another Request Network user, which can then be confirmed and executed in a straightforward manner by said user. Of course, there are already lots of companies that provide this service. But Request Network has a chance to outcompete them all by being permissionless, trustless, secure, and – most importantly of all in terms of adoption – cheap. In fact, where competitors will take a cut of between 1.5% (Stripe) to as high as 7% (PayPal inter-currency transactions) of the total amount, Request Network can provide the same service for $0.001 – $0.20, depending on the invoiced amount and any additional features being used. And that’s just scratching the surface of the functionality Request Network can offer as the platform continues to be developed. Another exciting possibility for the future is the automation of accounting services through the platform itself, as explained in their August 21 Project Update. With smart contracts, Request Network can essentially become an automated virtual assistant that handles a company’s bookkeeping and financial reporting needs. Security is another huge advantage that Request Network has by virtue of using a “push” payment mechanism rather than the “pull” mechanism used by traditional payment services. The main thing you should know about this difference is that push mechanisms are fast and inexpensive, and they don’t require users to share their banking information with vulnerable third parties. Finally, no overview of Request Network would be complete without a mention of its built-in cross-currency settlements functionality. With it, a freelancer from Brazil can request payment from a client in Japan and the client will be able to pay in Yen while the freelancer receives the payment in Real, saving both parties a big hassle. Wherever companies and individuals have a clear opportunity to cut costs, they will almost certainly do so. The versatility of Request Network gives it a massive competitive advantage over existing centralized platforms in this respect. If you’re interested in reading a full overview of Request Network before we move on, see our guide: What is Request Network? As described in the project whitepaper, the Request Network token, REQ, has 5 core uses. Incentivize development on top of the Request protocol – The network has automatic rewards for platforms that build applications and extensions on top of the protocol and charge fees in REQ. Governance – To remain flexible and scalable, Request will use the REQ token to allow community members to discuss and vote upon important decisions related to the project’s development. Monetary independence – Because of REQ, Request Network will not be dependent on the monetary policy of any other currency. That includes ETH, despite the fact that REQ is an ERC-20 token on the Ethereum platform. Technical independence – Using a token such as REQ is the most flexible and independent way to enable the network to evolve and scale in the long term. For example, REQ can be used in a Proof-of-Stake system to incentivize good behavior. Facilitate cross-currency exchanges – As mentioned above, Request Network will have built-in functionality for cross-currency settlements. REQ is used to make the transition through connections with exchanges such as Kyber Network. Cryptocurrencies are not going to achieve a strong adoption rate if they are more difficult to use than existing centralized solutions. Request Network can be a market leader in this respect by building solutions that make it easy and affordable to use cryptocurrencies in commerce. What’s really exciting is that the Request team has already made some noteworthy progress on that front in 2018. First they launched a “Pay with Request” function for websites as well as a WordPress plug-in, lowering the barrier of entry for merchants and service providers to get paid with cryptocurrencies. More recently in June 2018, the team launched another product, Reqify, which is a Shopify payment plug-in. Reqify has a non-technical installation process and is 100% free. In case you’re wondering whether or not these working products can help drive adoption for cryptocurrencies, let’s compare them to the competition on a few important factors. Cost – Where credit cards and other payment intermediaries can charge processing fees as high as 7% on every transaction, using Request Network costs less than 0.1% on every crypto transaction. 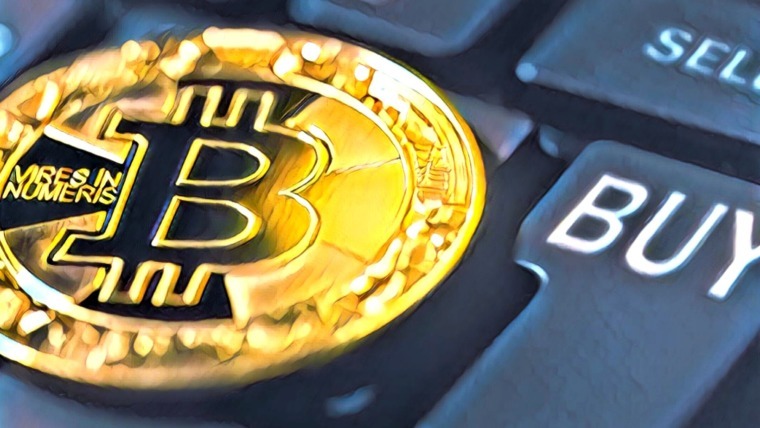 International Transactions – Where the use of fiat currencies is confined to specific geographic locations, cryptocurrencies function the same way anywhere in the world, making them easier and cheaper to use for cross-border transactions. Identity Theft – All centralized payment intermediaries – be they PayPal, Venmo, MasterCard, Visa, AliPay, etc. – are vulnerable to hacks. People who want to protect themselves from identity theft can keep their sensitive personal information safe by using Request Network, which is permissionless and doesn’t store user data. Chargeback Fraud – Using Request Network’s payment products, merchants no longer have to deal with chargeback fraud. Customer refunds are made through the merchants, not the banks or credit card companies. 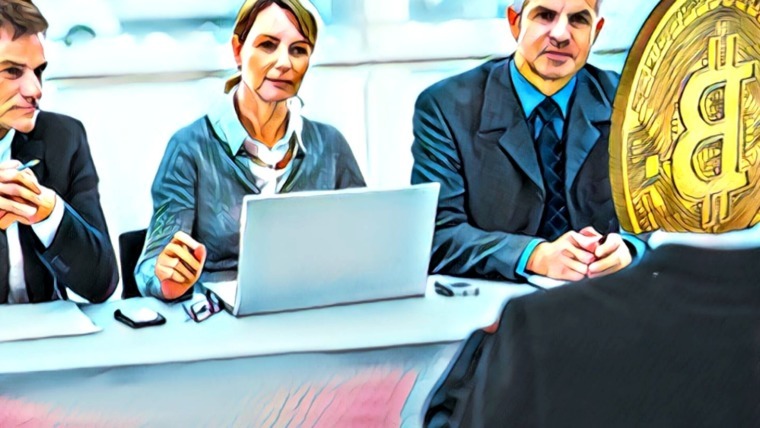 Trusted Third Parties – In the words of Nick Szabo, “Trusted third parties are security holes.” There are no third-party apps needed to receive a payment with Request, unlike all of its centralized competitors. Accounting and Auditing – With today’s financial infrastructure, businesses of all sizes have to go through an inefficient and expensive accounting process. All of that can be automated with blockchain technology, saving businesses lots of time and money. 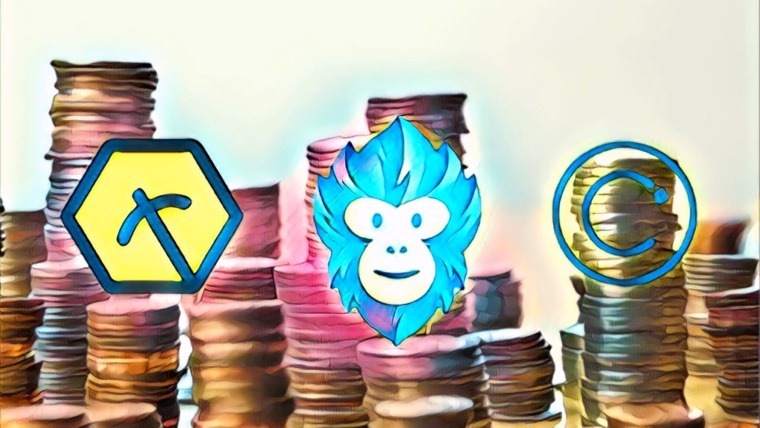 When assessing Request Network’s potential, the superiority of its products as compared to other products on the market is the biggest indicator right now that it could be a moonshot. There is still much development to be done, and scalability will remain a question in the short-term, but there’s no doubt that this project has massive long-term potential. My favorite succinct description for cryptocurrencies is simply programmable money. To me, this captures one of the things that makes cryptocurrency so revolutionary: that it can actually evolve and improve over time. In its current state, Request Network is competing to offer some of the same products and functionalities as PayPal, Visa, Venmo, etc. But the project is still in its infancy. In the future, we could see numerous individuals and teams develop useful extensions on top of the Request platform, utilizing smart contracts to create custom payment conditions, automate accounting and auditing, or develop whatever other specific solutions are needed. All of that can happen while the Request team continues to upgrade the protocol itself, adding features such as a governance system based on the REQ token, financial infrastructure for the Internet of Things, inter-currency settlement functionality, and support for fiat currencies. To top things off, Request Network has already built numerous partnerships to help with growth in the coming years, including PwC France and Francophone Africa as well as the crypto projects MakerDAO and Digix, among others. With this flexibility to evolve and innovate, Request Network will ultimately be able to serve the needs of its users faster and better than centralized platforms. As of writing this article, Request Network has a $29 million market cap, with the price per REQ token at around $0.04. For a project that has a lot of potential but very little intrinsic value at this point due to still having low adoption rates, this seems like a fair evaluation. Incredibly, though, the current $0.04 price is more than 96% off from the REQ all-time highs of over $1 that were hit back in January just before the speculative bubble popped. 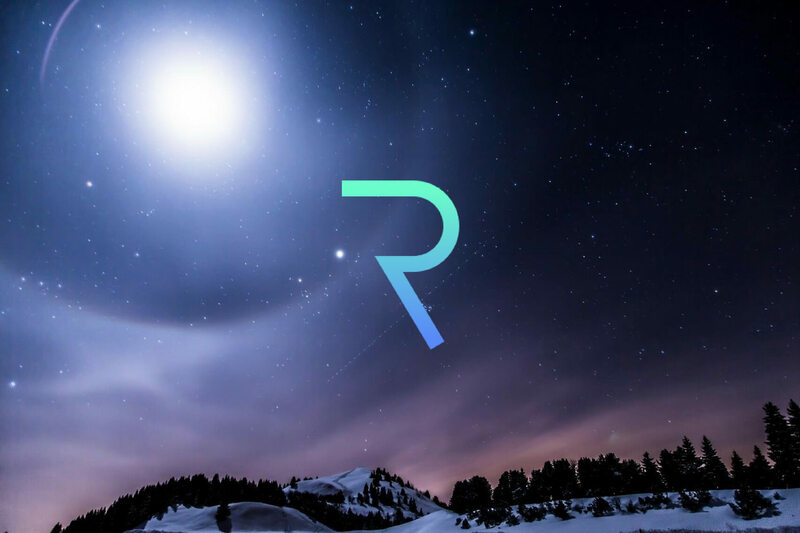 With some working products now on the market and plenty of exciting developments left for 2018, Request Network may well be significantly undervalued at this point simply because of the poor overall market conditions. Let’s take a look at some centralized competitors to find out where REQ might go in the coming years. The payments powerhouse PayPal ($PYPL) has a market cap that just recently crossed the $100 billion mark in 2018. Visa ($V) is even larger, with a market cap above $320 billion. MasterCard ($MA) comes in at $210 billion, with Discover ($DFS) at $27 billion and American Express ($AXP) at $89 billion. Of course, those companies are just a few of the biggest names, but we’ll cap it at that for simplicity’s sake. Altogether, their market caps are about ¾ of the way to $1 trillion and growing. Now, if we assume that cryptocurrency adoption will follow a similar path as the internet, and that Request Network will be a leading financial service provider from the blockchain industry — a couple of big assumptions, but bear with me — then what might its market cap be in 5 or 10 years? 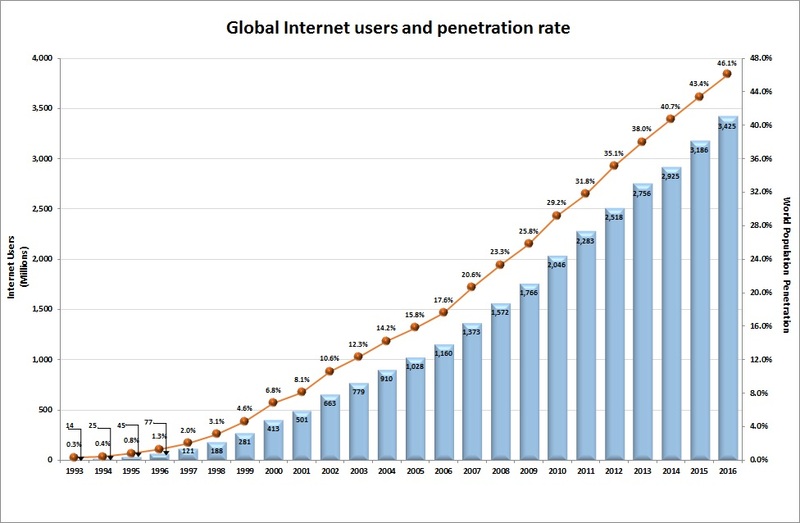 Considering that we are around 1996 internet adoption levels for crypto in 2018, if crypto adoption follows a similar curve as internet adoption did, we can hope to have about 8% of the global population using cryptocurrencies in 2023 and 18% in 2028 if the adoption trend resembles that of the internet. In reality, technology is progressing much faster now than it was 2 decades ago, so these estimates may be conservative. In the next 5-10 years, Request Network can become one of the leading platforms used by businesses for paying employees, B2B transactions, and international transactions. It will be able to facilitate inter-currency transactions between all of the major cryptocurrencies as well as fiat currencies. Let’s say that Request Network has 1/7 of the total blockchain financial services market share, roughly the same fraction that PayPal has for the non-blockchain financial services listed above. With 8% adoption in 2023 and 1/7 of the market, REQ could conceivably have an $8.5 billion market share around that time. With 18% adoption by 2028, that figure grows to $19.2 billion. The $8.5 billion mark would equate to a ~30,000% increase from the current $28 million market cap, while the $19.2 billion mark would equate to a ~68,500% increase. Now these are incredibly rough estimates, but even assuming that Request Network does 1/10th as well as projected here, it would still qualify as a possible moonshot in my opinion. 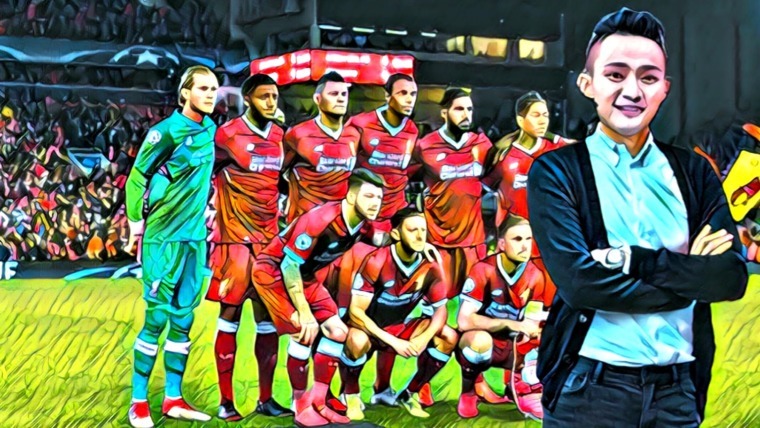 The point of the analysis above isn’t to actually nail down what’s going to happen so much as it is to get a general idea of the project’s potential. If you like, you can do your own analysis with different assumptions and see whether the results you come to are as promising as above. We are still so early on in this possible crypto revolution that there’s little we can do other than roughly speculating. For this investor, though, the upside for REQ is high enough that it’s worthy of a buy and long-term hodl at the current prices. It could well lose another 96% of its current value as this bear market drags on, but if the technology continues to develop and the community continues to grow, it will only become a bigger potential moonshot during that time. All things considered, Request Network can become much, much more than a simple PayPal 2.0. With smart contracts, the possibilities for extensions and applications on top of the network are practically endless. With gateways for inter-currency settlements between both fiat and cryptocurrencies, the pool of transactions for which Request Network can be used is likewise practically endless. None of this is to say that Request Network will succeed. Not at all. But it does say that if Request Network succeeds, the payoff could be massive. And that makes it a potential moonshot that could be worth taking a chance on at current prices. What do you think about REQ as a potential moonshot? Let us know in the comments.